ADTA - Welcome to the all-new ADTA website, take a look around! Welcome to the all-new ADTA website, take a look around! Welcome to the all-new ADTA website. Our passion and drive, to constantly deliver a top class service to our clients, has allowed ADTA to develop into the only company in Ireland providing an extensive range of driver training and transport services all under one roof. 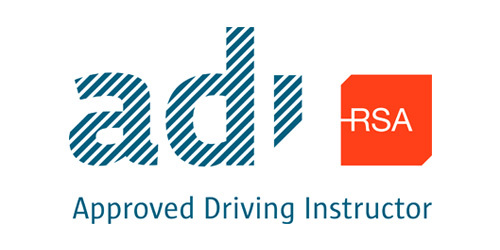 ADTA is a one stop shop for all your transport training needs. Courses such as CPC Transport Management and ADR /DGSA, Jeep and Trailer lessons, Driver CPC, and Tachograph training. However the real jewel in the ADTA crown is something that we are passionate about, the expert consultation that we offer and perform. ADTA's vision is to be Ireland’s leading consulting and training organisation, by providing all transport businesses with tailored, bespoke and expert advice on how to promote a successful, fully compliant business. At ADTA, we have the right people who have amassed an extensive and varied list of qualifications in various areas of the transport industry. We can help you to achieve your goals! However, this is only part of our story. We expertly guide and coach our clients by tapping into our own considerable drive and commitment to help them succeed. 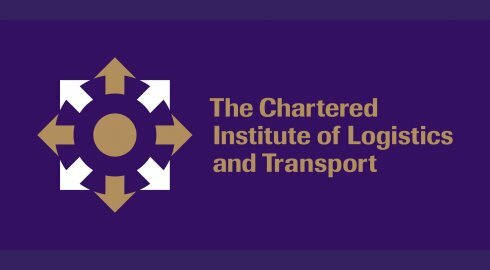 Having an in-depth knowledge of the transport industry and it’s related regulations enables our clients to approach their goals with confidence and composure. For all our clients we want to become their go to mentors. Through the hard work and dedication of the team at ADTA, we want to see you succeed and better yourself. Learn more below. Please do not hesitate to contact us with any queries!